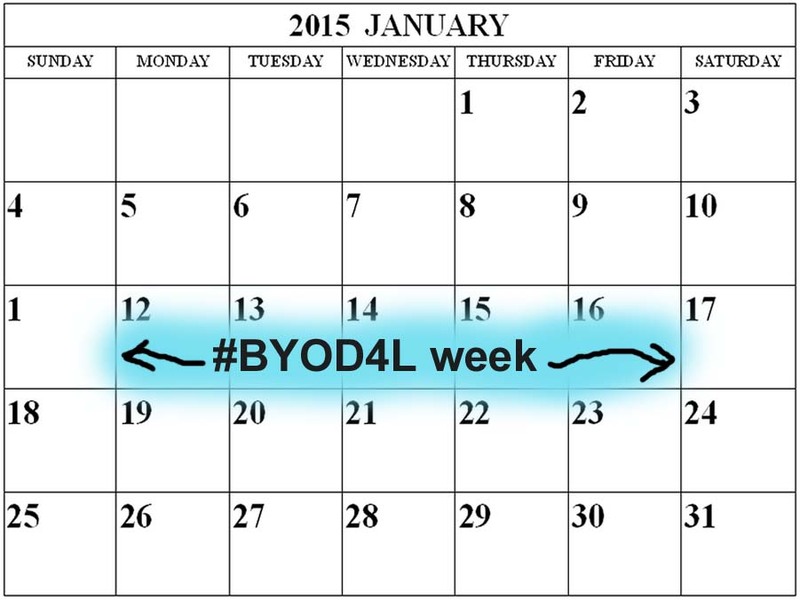 We are super excited as we are announcing the next iteration of BYOD4L! It will be our third time. Planning and organising has started and we hope you will be able to join us in the New Year. There will be some exciting changes and we look forward communicating these over the next few months. BYOD4L is for students and teachers in HE but also in other sectors and if your institution would like to join us, please get in touch with us. Consider following the blog so that you receive automatic updates in your inbox.